Kayak, SUP, Snorkel, Hire | Gold Coast - The perfect adventure for the Gold Coast 2018 Commonwealth Games !! The perfect adventure for the Gold Coast 2018 Commonwealth Games !! We are getting close to the biggest event in Gold Coast’s history, The Commonwealth Games 2018. From the 4th to the 15th of April history will be made on our city welcoming 6600 athletes from all around the globe. 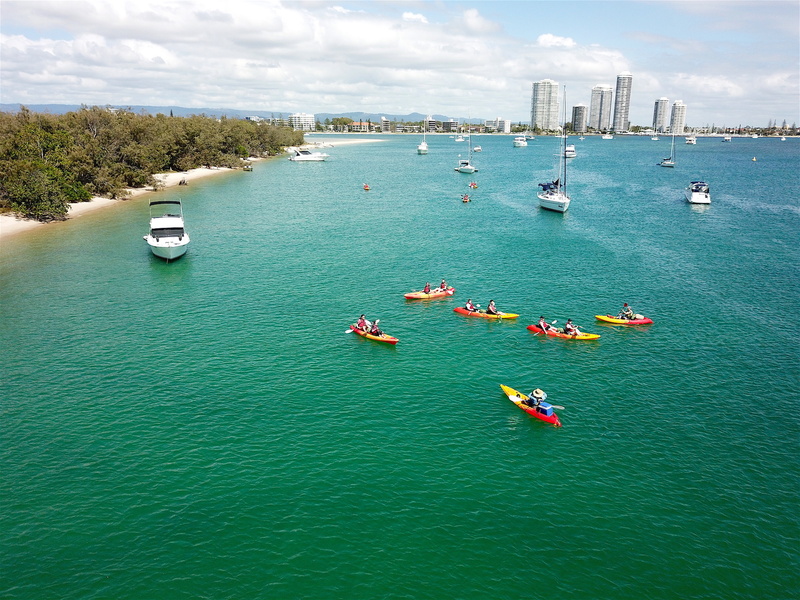 Discover Gold Coast’s hidden treasures with us and mix your GC2018 experience with a real and natural Australian kayaking adventure. Join us for a life experience and keep the adventure alive!! 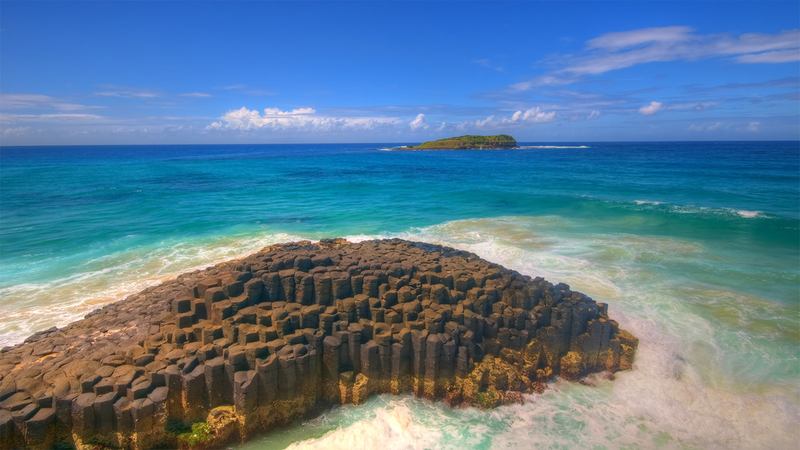 We joined Wave Break Island Quick Escape tour last week. Our tour guide Daniel is nice and friendly.During this tour, we learnt how to paddle. We greatly love kayak and snokelling. I love this tour. I’ll de finally go again. Andres made everything very easy. Customer service is above and beyond. Karina call me half hour before the tour to advice me on what to take with me and organise a complimentary pick up from my own location. I went on half day tour. Really fantastic and professional kayaking tour. They knew their way around the island and were more then helpful in sharing their extensive knowledge of the local fish and wildlife. Schiller Water Bikes Gold Coast, Australia. Water sport activities on the Gold Coast.